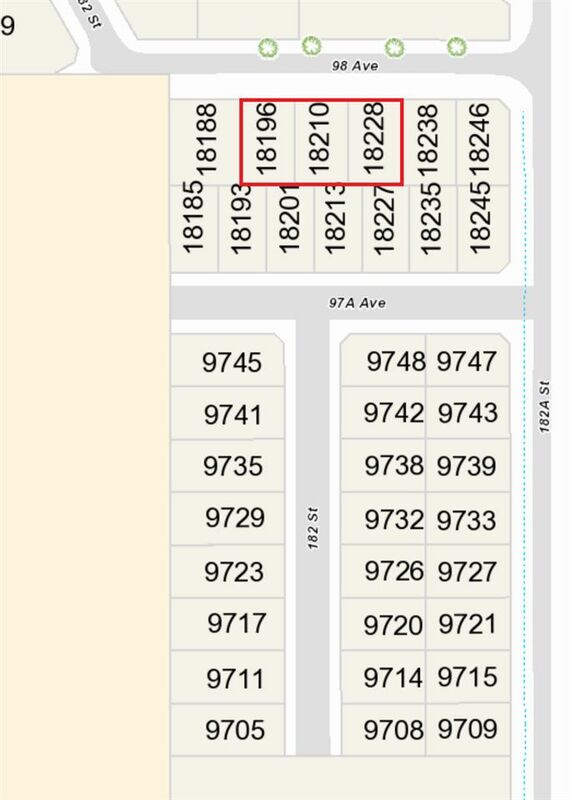 Remaining lots from Canadian Horizon's RF-13 subdivision. There are only 8 remaining lots. These are the best lots in the subdivision in a quiet but very well serviced area of Abbey Ridge. PL EPP76993 LT 4 DL 121 LD 36. GROUP 2.